Cliff House Hotel Ballybunion is in a fantastic location overlooking Ballybunion beach and the Atlantic Ocean. 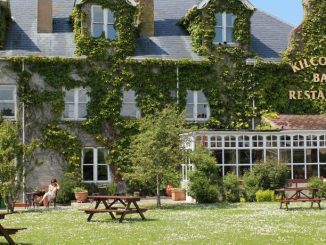 This 3 star Ballybunion hotel was refurbished in advance of the 2016 season and now offers modern rooms, free Wi-Fi, free parking, a restaurant, and a bar. 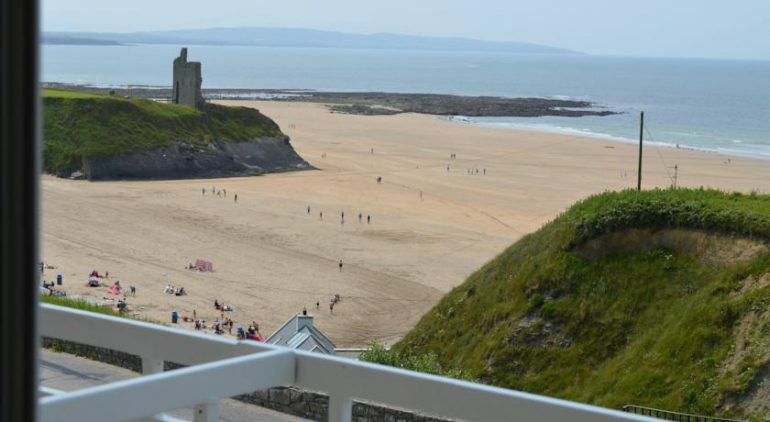 Apart from its great location near the beach Cliff House is only 5 minutes drive from Ballybunion Golf Club and within easy walking distance of the town centre with its pubs restaurants and entertainment. Cliff House has 45 bright modern rooms including twin, double and family rooms. 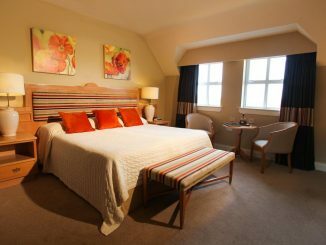 The family rooms can accommodate up to 2 adults and 2 children. 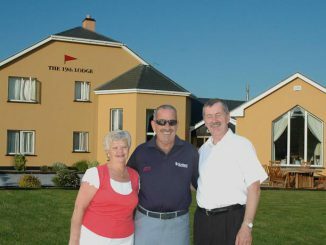 The rooms at this Ballybunion accommodation have multi channel TV, tea/coffee making facilities and free WiFi and they are all en suite with free toiletries. 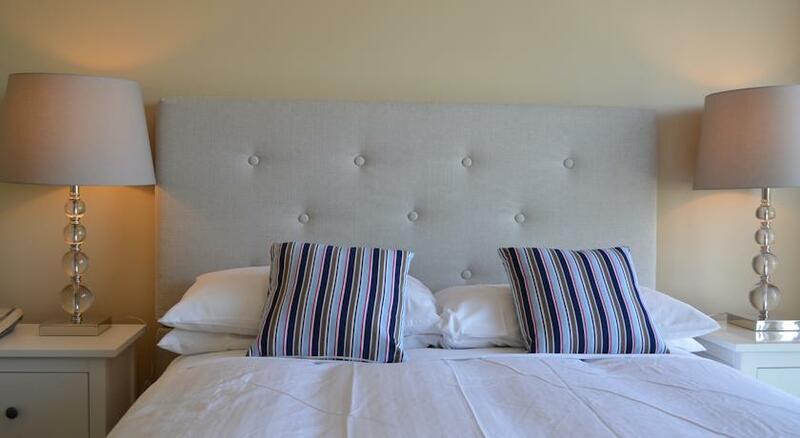 All children under 12 years stay free of charge when using existing beds/cots. 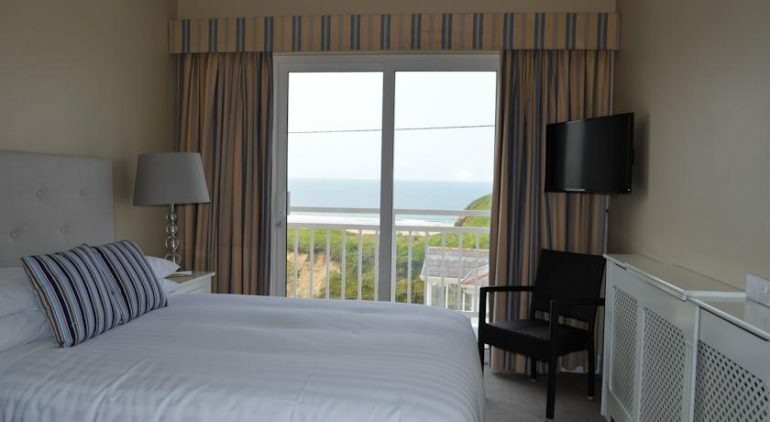 Some of the rooms also have views of the beach and some have balconies. 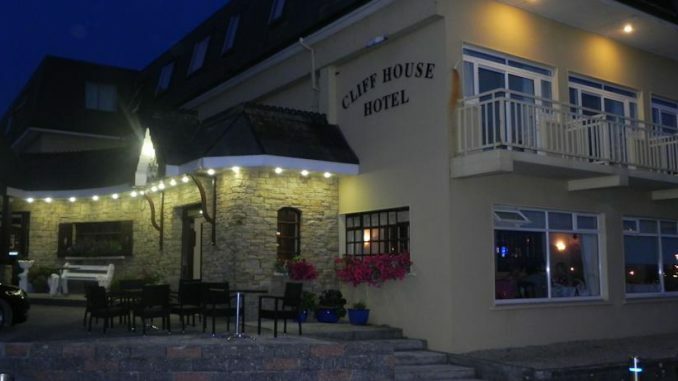 The Cliff Restaurant is one of the most popular eating destinations in Ballybunion. 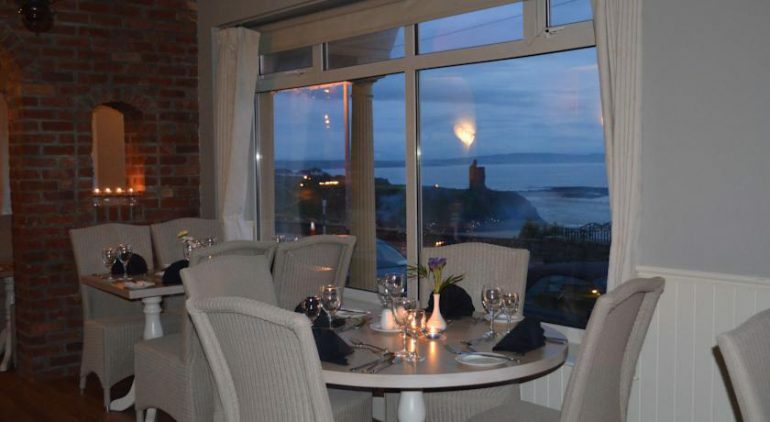 Local beef and lamb and fresh fish from The Atlantic feature on the menu. 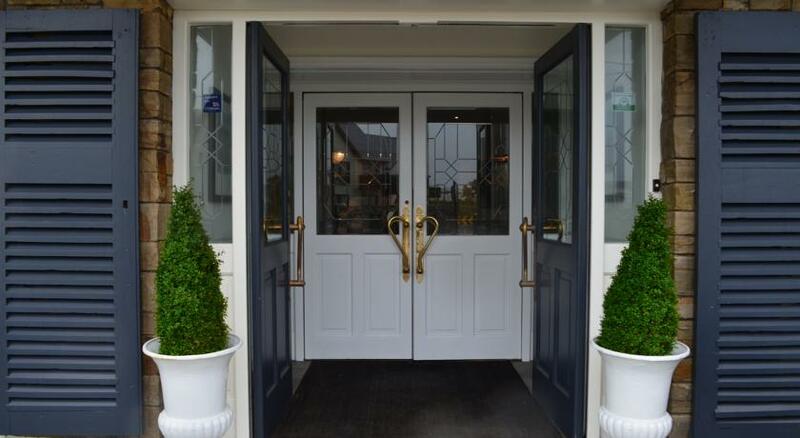 In Bernie’s Bar you can select from the bistro menu or enjoy a drink or two in this lively bar. 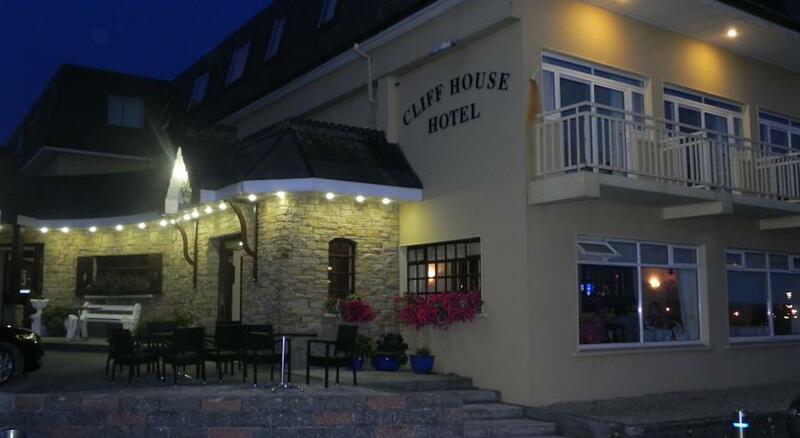 Click on the images for more views of Cliff House Hotel Ballybunion.